But the jumble sale has already begun so maybe it isn't. Look up briefly like you might glance at a passing plane. The life story is that of John and Olive’s son, the Bard of Barnsley, from Low Valley Junior School and Wath Grammar School to Oscar the Frog (Barnsley’s first folk-rock band) and Jaws ( Barnsley ’s first folk-poetry duo) and beyond. 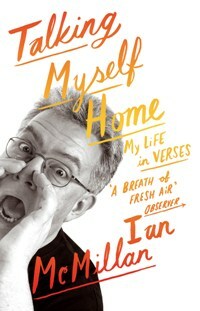 A life lived with words at its core. Ian's latest book, The Richard Matthewman Stories, pub. Pomona. 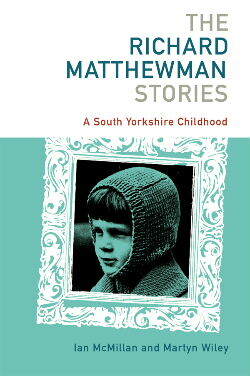 From boyhood through adolescence to marriage and a family, his stories are filled with a rich gallery of characters - the relations, friends and village notables of a vital community filled with life and incident but as brittle and unmistakably northern as the coal seams on which it was built.